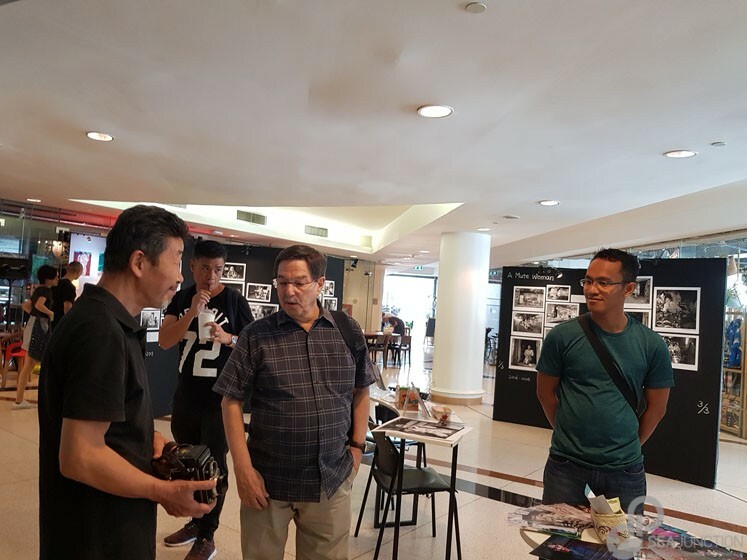 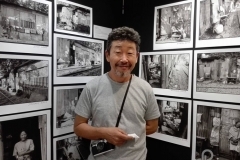 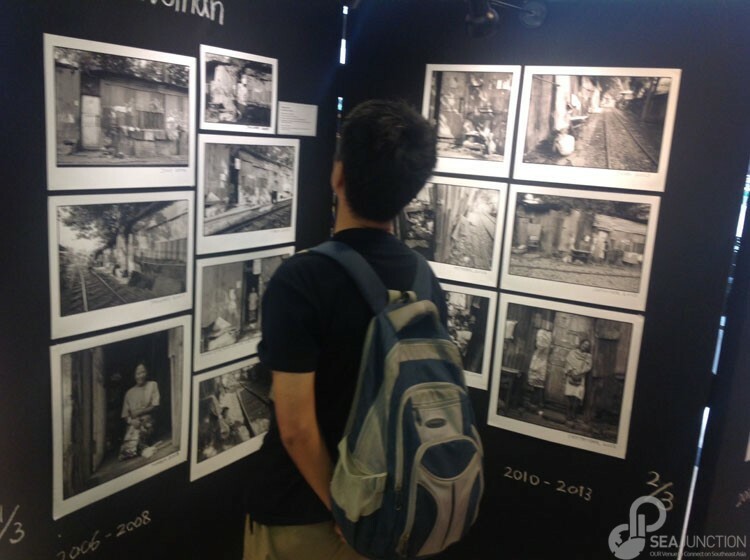 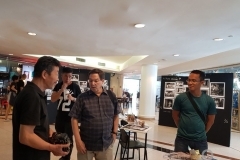 The photo exhibition organized by SEA Junction in the first floor of BACC on 10-22 July from 11AM to 7PM showcased the life stories of six residents of Khlong Toey as chronicled by Kim Yoonki over a period of 12 years. 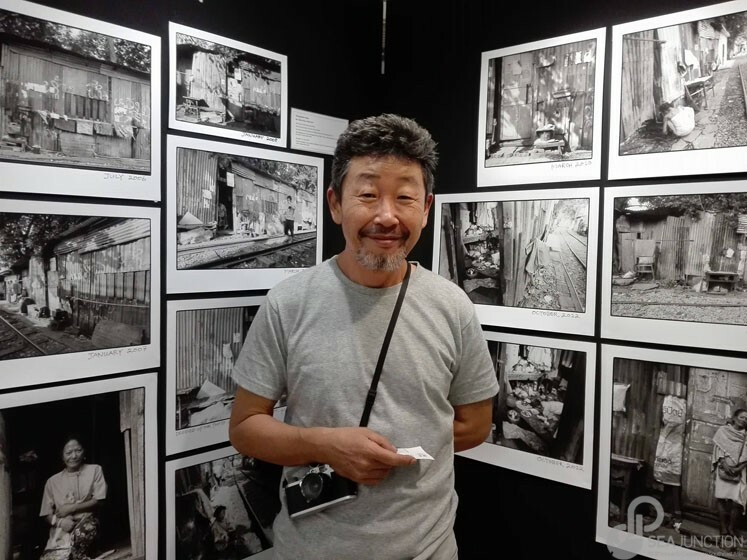 As the photographer tells it, he did his first photos in 2006 as part of a project focusing on poverty and deprivation. 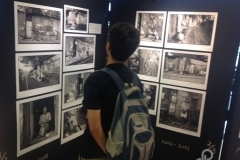 However, as time passed, he saw that there was much more to the life of the “have nots” and started to appreciate the uniqueness of the community and people’s resilience, solidarity in finding communal solutions, and openness in receiving new comers, notwithstanding the tensions and up and down of daily life.